Click on the images below to learn more about our various services, products, and special offers. Clay and Christina Peters invite you to come, relax, renew, and rejuvenate at the Body Shop Therapeutic Massage 'N Spa! 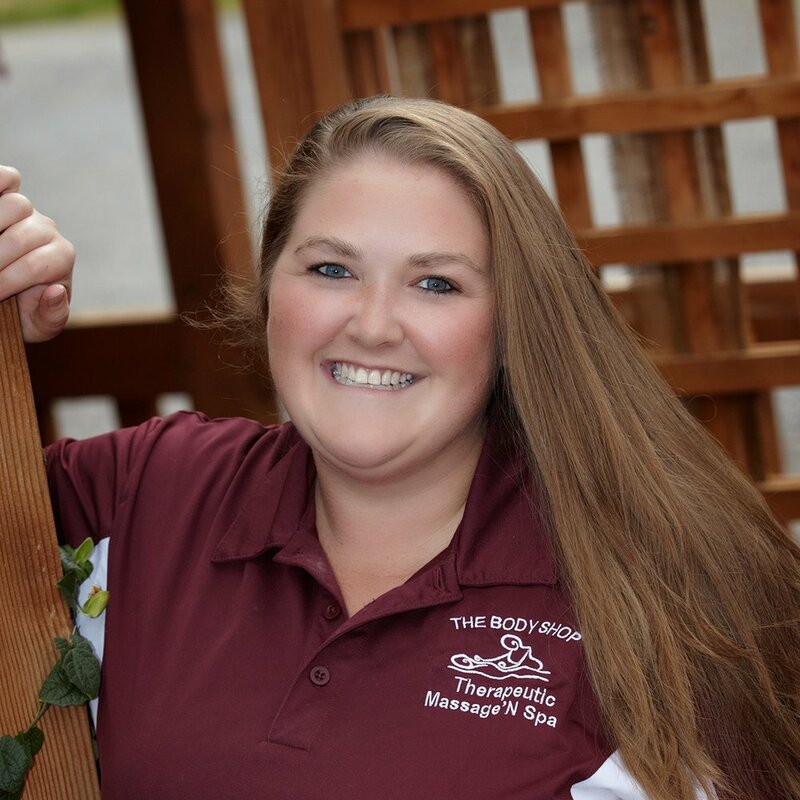 With over 17+ years combined experience, Clay, Christina and their team offer a wide variety of massage techniques. We understand that each client has unique needs, and we tailor all sessions and treatments to meet your needs. We strive to provide quality massage therapy in a relaxing environment. We have specialized training in Psoas work as well as Medical Massage. With 5 Massage Therapists we are able to accommodate your massage needs and times. 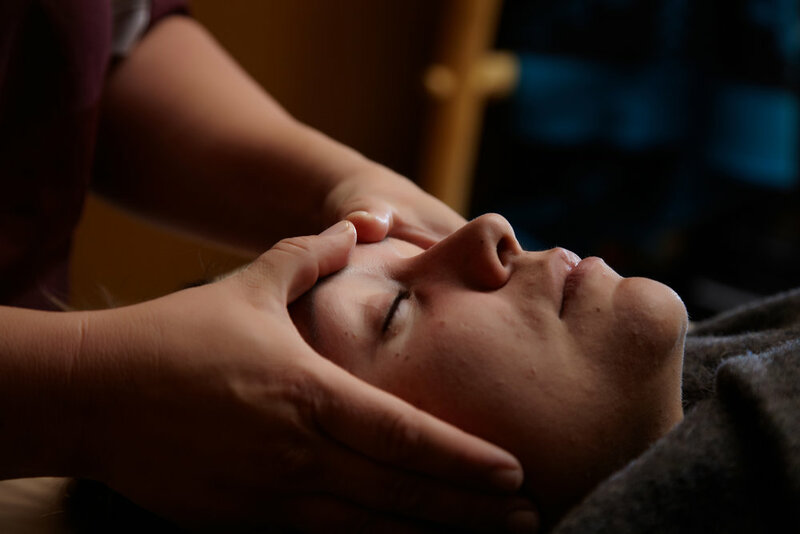 We also offer Reike Treatments from a Reiki Master/Teacher and Young Livings Raindrop Technique. Want to purchase a relaxing gift for a loved one, family member, or friend? Click the link below. We accept cash, check, and credit. Please call for more information about paying with insurance. "Tried to walk in a straight line after my hot stone massage with Clay. I was so very relaxed and felt like a puddle of pudding. Cannot recommend enough how great this place is!" "I have had countless massages over the years with some very fine professionals; so I am picky about massage therapists. Christina is on the top of my list. 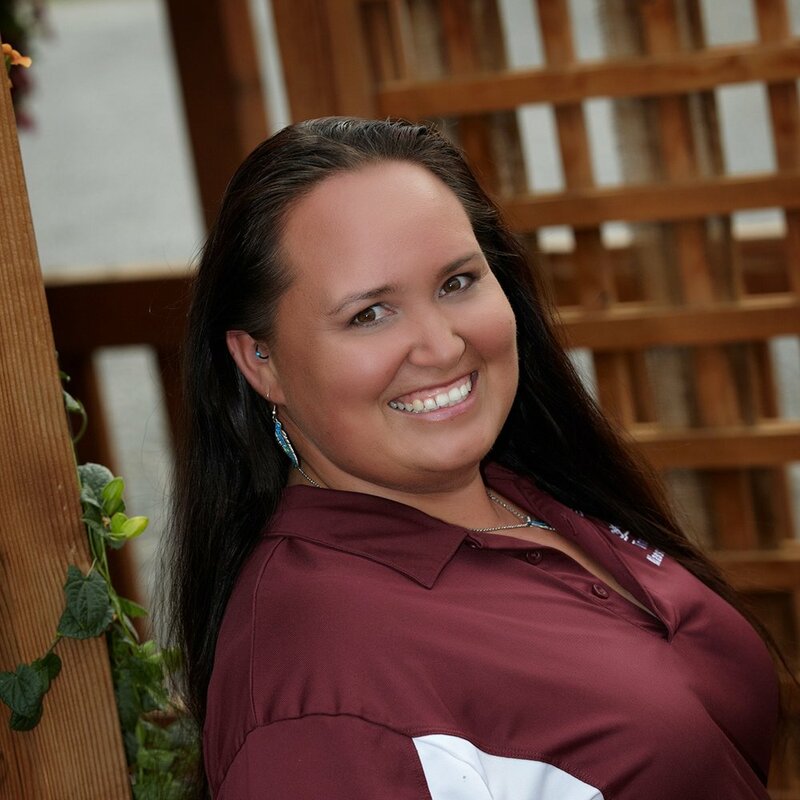 She understands movement, physical interactions and is truly a top therapist." "I loved loved loved my massage!! Christina is amazing! Will definitely be coming back for more." "Had a massage today, and I feel great! Their facility is really welcoming and decorated in a very soothing way! I would recommend them highly!" "Very professional and friendly best massage hands down. The atmosphere was very cozy and relaxing, highly recommend it. Your body will thank you after they pamper you!" "Love, love, love The Body Shop! Excellent staff who each offer an amazing massage experience, going out of their way to ensure all clients are comfortable. I love the menu of choices for add-ons, and the facility is beautiful! I highly recommend!" Call our office at (970) 985-1491 and find a day and time that works for you. Complete the Confidential Client Information. You can either download the form here or fill it out online here.